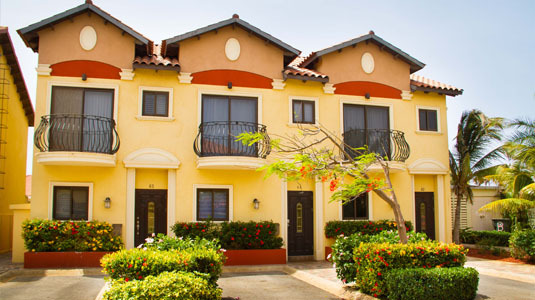 Looking for the perfect Long term rental house on Aruba? 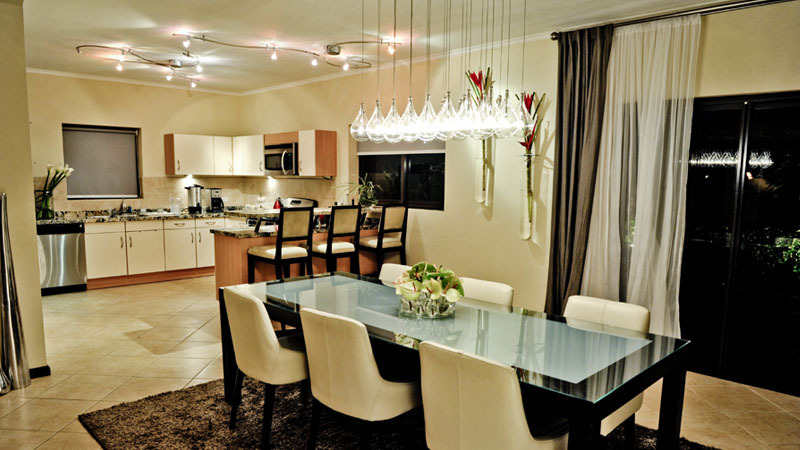 These comfortable and stylish properties are great for families, friends and couples looking to get away from the rush of everyday life and take a walk on the island side. 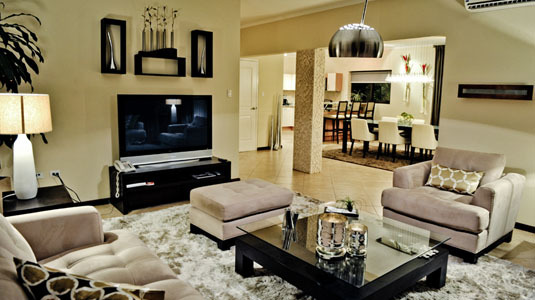 Take a look at our different types of properties. 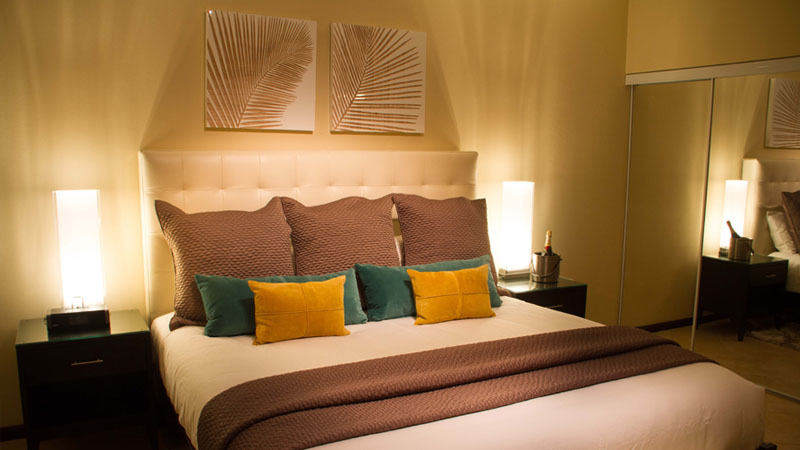 Step into luxury when you take advantage of the master bedroom, complete with modern interior design and a queen bed. 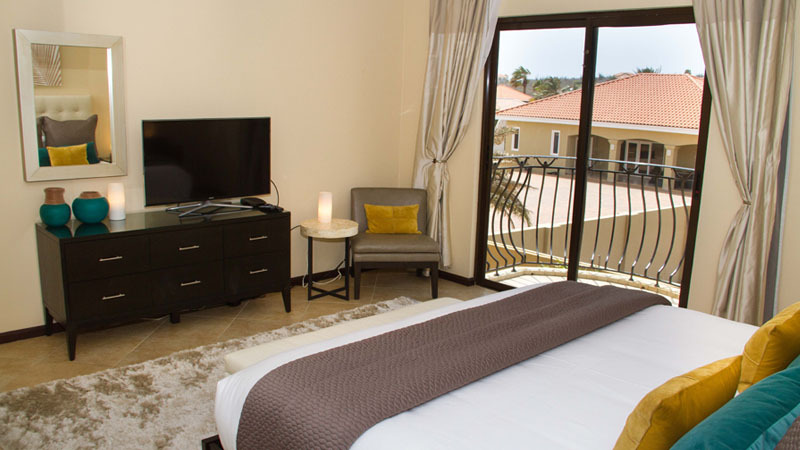 The guest bedroom are great space to put kids or other guests on your trip and also features a queen bed. 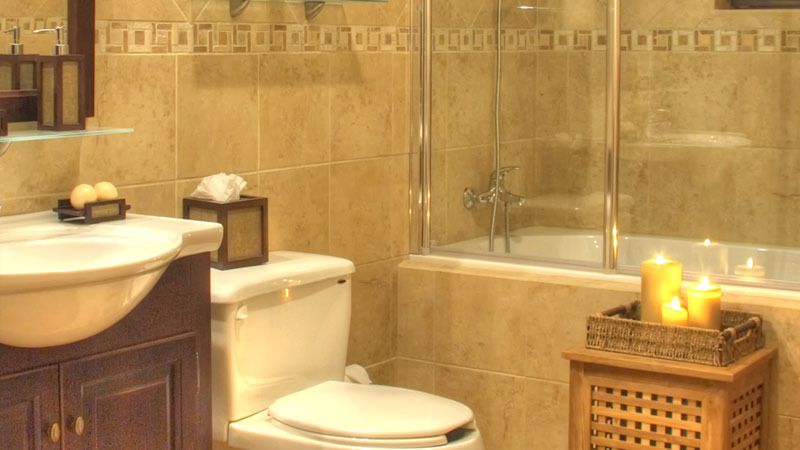 Two private and full bathrooms adjoin both the master and guest bedrooms. 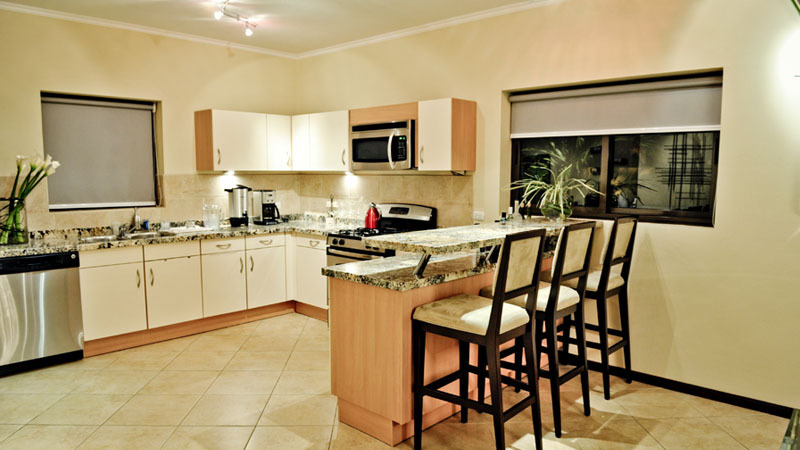 The properties are perfect for families or couples during their time in Aruba. 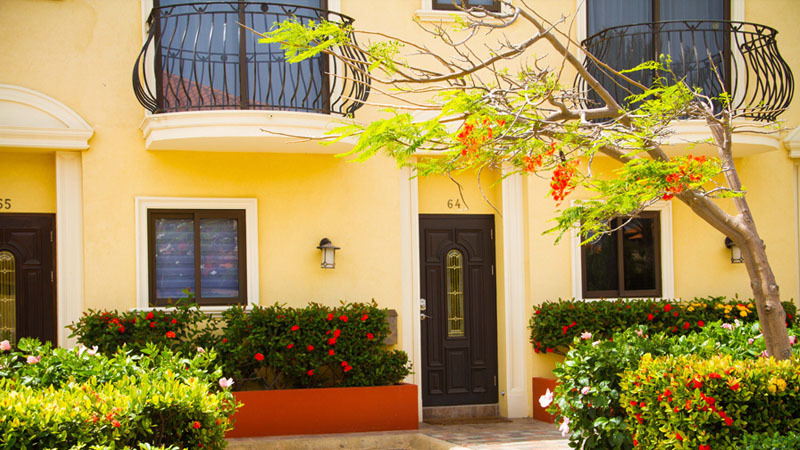 A balcony provides the finishing touches to the properties, giving you great views of Aruba so that you can enjoy the warm sea breezes that blow across the island. 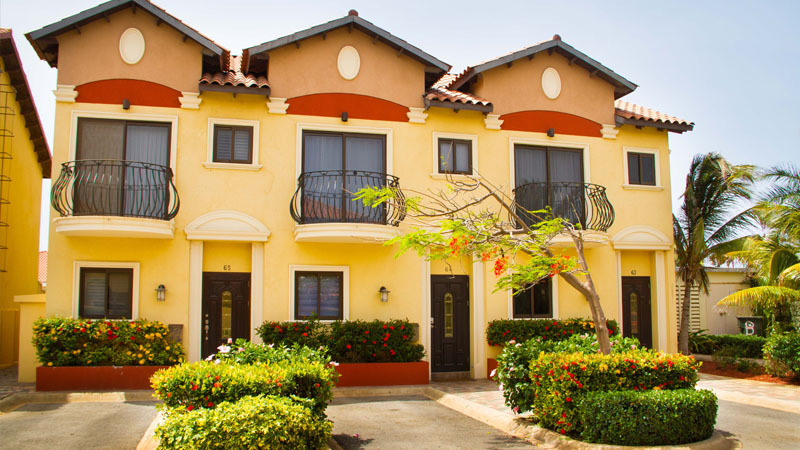 This spacious Townhomes are located in a safe and secure neighborhood, one of Aruba's finest. 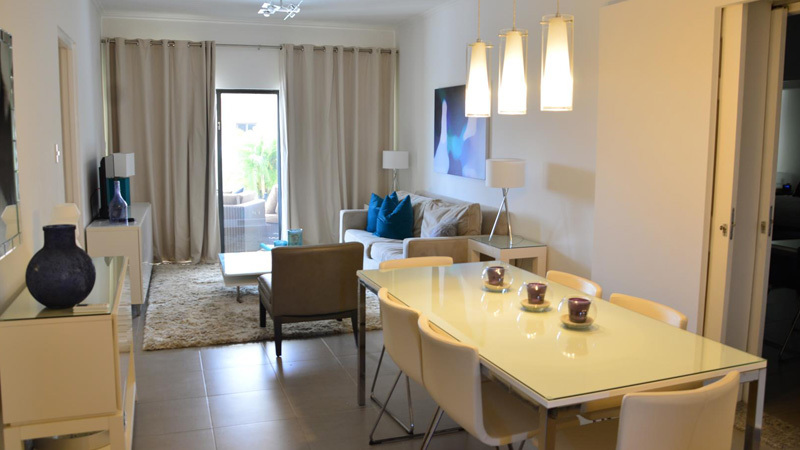 The beautiful properties are perfect for larger families or groups, or people who just want a bit more space to move around in. 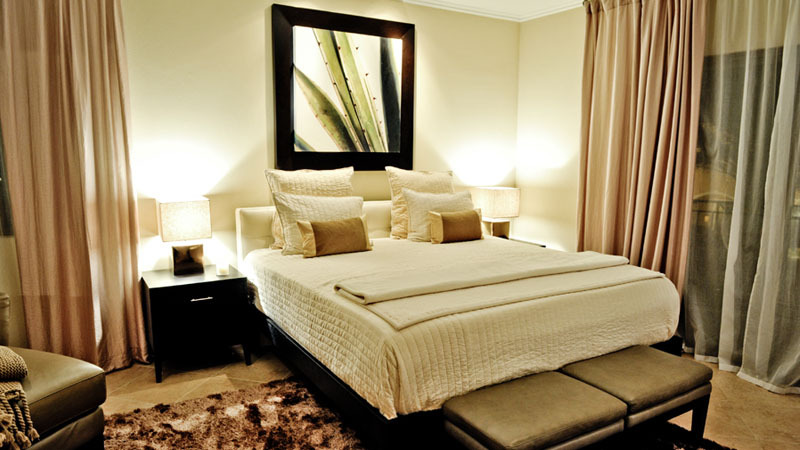 The modern master bedroom has a queen bed along with a full attached bathroom. 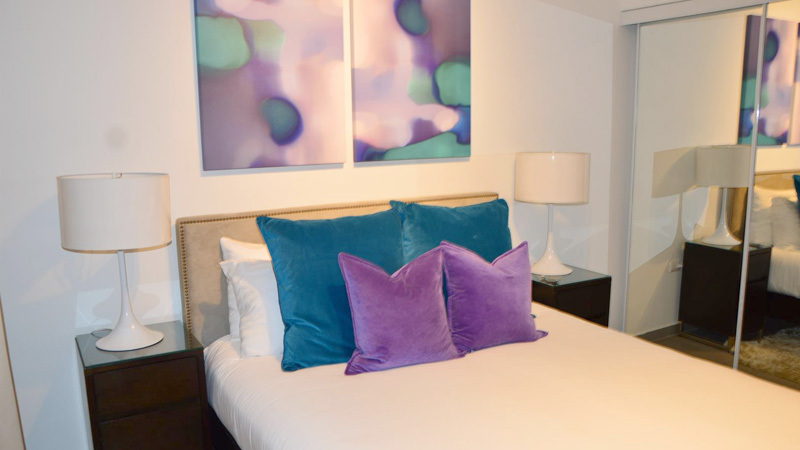 The two guest bedrooms also contain queen beds. 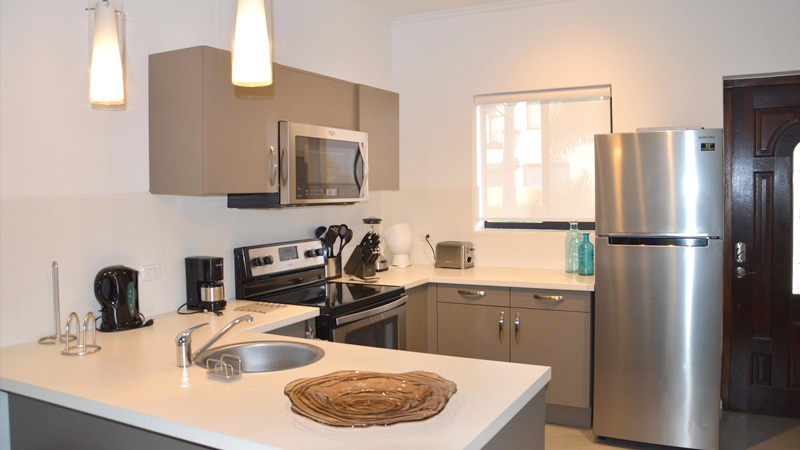 The properties are completely furnished and has two a half bathrooms for added convenience. 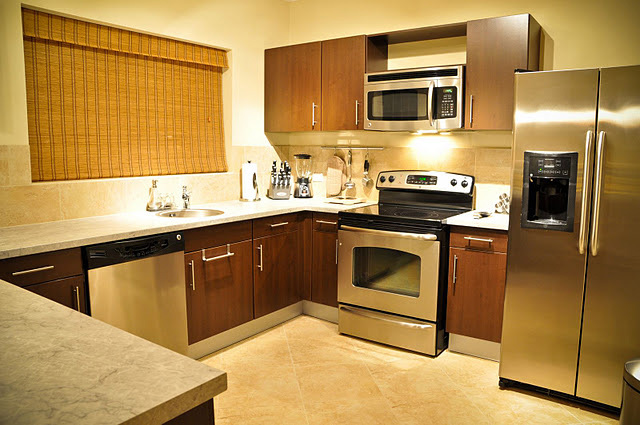 Enjoy the fully furnished patio with barbeque grill for late night dinners and drinks in the warm Aruban air. 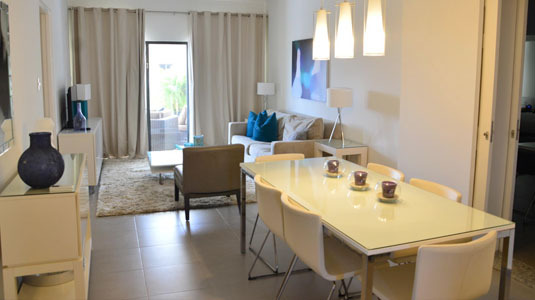 Our Villas greets you with plenty of open space. 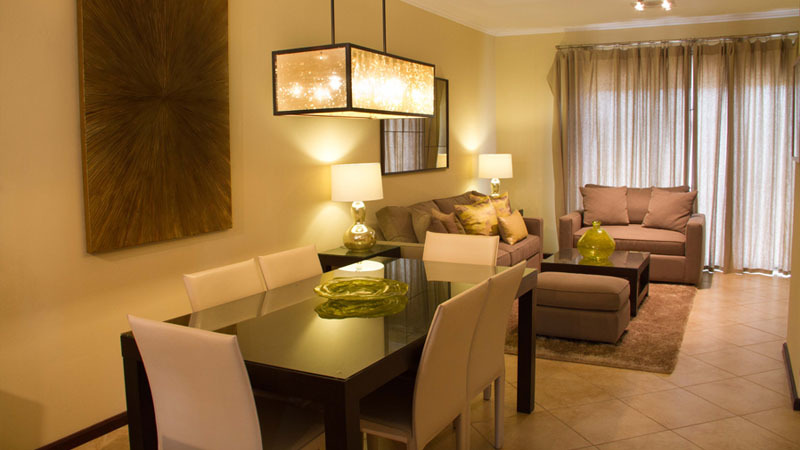 The spacious kitchen opens info a large dining room and living room with adjoining powder room. 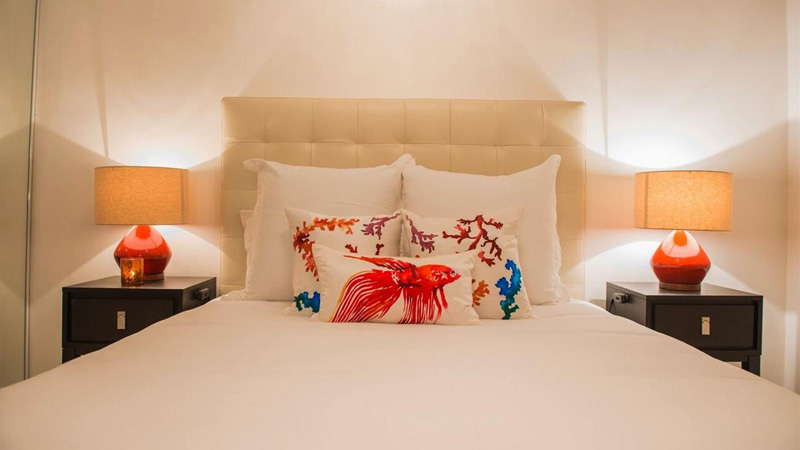 A master suite and bathroom with a private open balcony is joined by two additional bedrooms, one with a private balcony and another with an optional covered terrace. 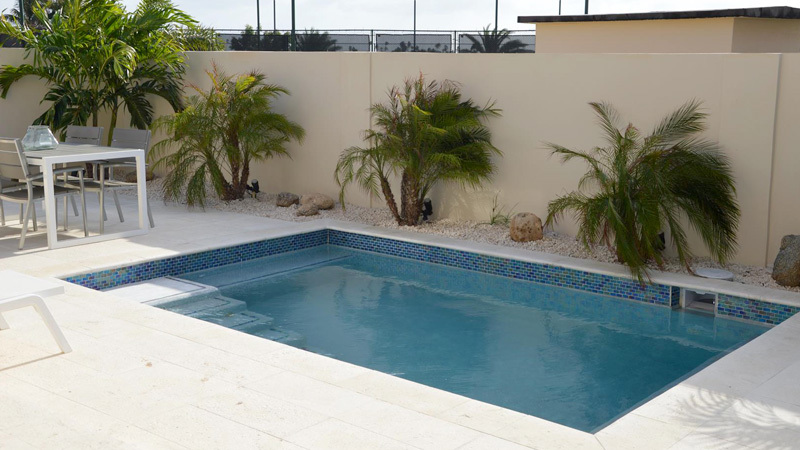 Enclosed backyard can be enhanced with a private swimming pool.